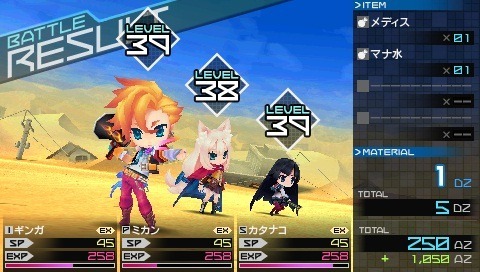 A few days ago we posted that Stella Glow, an SRPG 3DS game was being published by SEGA and developed by Imageepoch. Outside of a few screenshots, we didn’t really know what the game would look like in action, until now. Above is the brand new trailer showing off some anime cutscenes and later on the first gameplay. The in-game graphics remind me a lot of Imageepooch’s last game they created with SEGA titled 7th Dragon, more specifically the sequel called 7th Dragon 2020. The game is set to release in Japan on June 4th, no western release dates have been announced and seeing as Imageepoch’s past couple SEGA published games never made it west; I wouldn’t hold my breath.